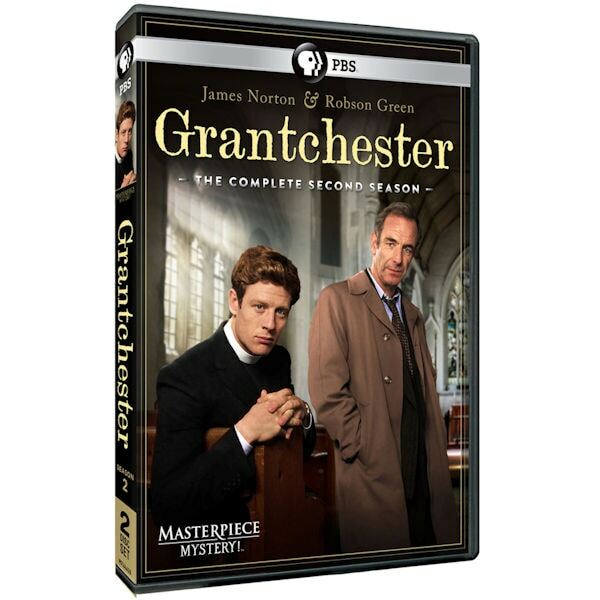 James Norton (War and Peace) and Robson Green (Reckless) return as the improbable crime-fighting team of Reverend Sidney Chambers and inspector Geordie Keating, bringing justice and spiritual nourishment to the small English village of Grantchester. It’s 1954 and Sidney is in a good place, living a quiet life and focusing on his duties and congregation. But things are never easy, and Sidney and Geordie soon find themselves faced with a new round of mysteries, including an apparent suicide with Cold War overtones, a haunted stable, and a shocking homicide investigation that will truly test the limits of their friendship. 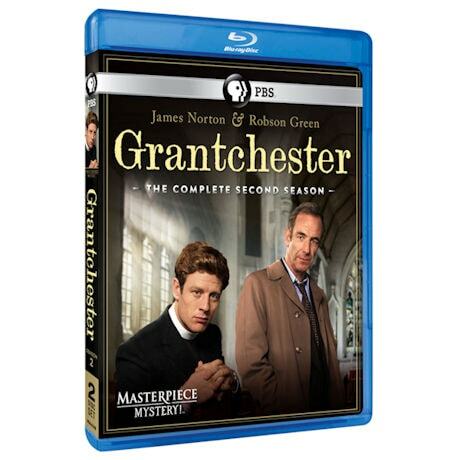 But can the biggest case of all be solved -Sidney’s search for passion and love? 2 DVD or Blu-ray discs.